Customization, Progression and an In-game Store! In our v1.8 patch we introduce customizations, that means you can adjust your banner, harvest tool (pickaxe etc. 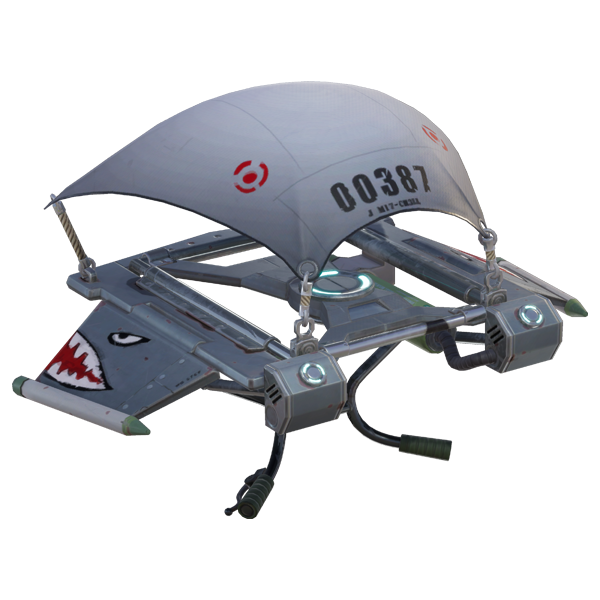 ), character or glider and choose the way you load in! The patch will also include our initial step into progression and what it looks like in Fortnite Battle Royale, as well as adding an in-game item shop. Please let me earn rewards from playing! 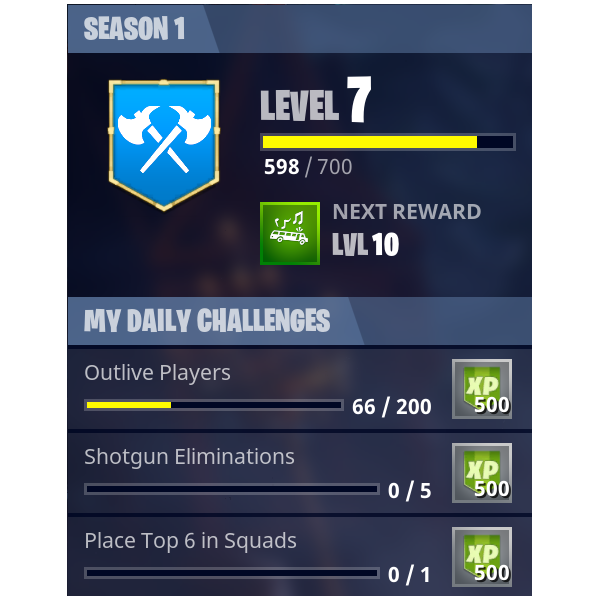 Our first stab at progression will become in the form of daily challenges you can complete to raise your Season account level and earn rewards. You will also receive a banner flair to customize your banner at each level up until 49, at which point you can prestige your Season level. You’ll be able to earn two specific rewards simply by completing challenges and leveling up, a banner (Level 10) and a glider (Level 25). You will earn these permanently. We’re looking to get feedback from you folks on what you like, what you don't like and how we can improve these systems going forward! Note: These rewards will no longer be available at the end of the Season, but may return at a later date! Get ‘em while you can. Cosmetics and progression are areas we will continue adding to and iterating on. Well, what kind of cosmetics will I be able to purchase for customization? Be sure to check back every day as our daily section will rotate...daily. New featured items will change every week!